The new moon is the beginning of the entire lunar cycle. Though the sky is dark at this time, it’s electrified by the power of possibility – the idea that all we can imagine will come into reality, as long as we believe. 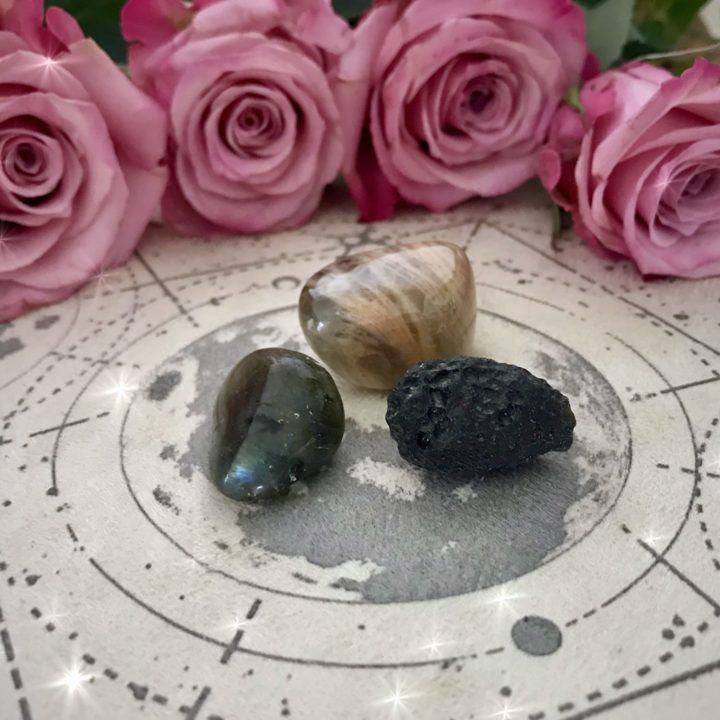 This New Moon Gemstone Trio will guide you as you initiate new ideas, projects, and visions under this lunar phase. Hold them close as you set your new moon intentions, and know that you don’t always need to know how things will unfold – you just need to take action and get things started, with a little bit of faith. One (1) labradorite (about 0.5-0.75”). Labradorite is a stone of inner vision, psychic awakening, and spiritual transformation. 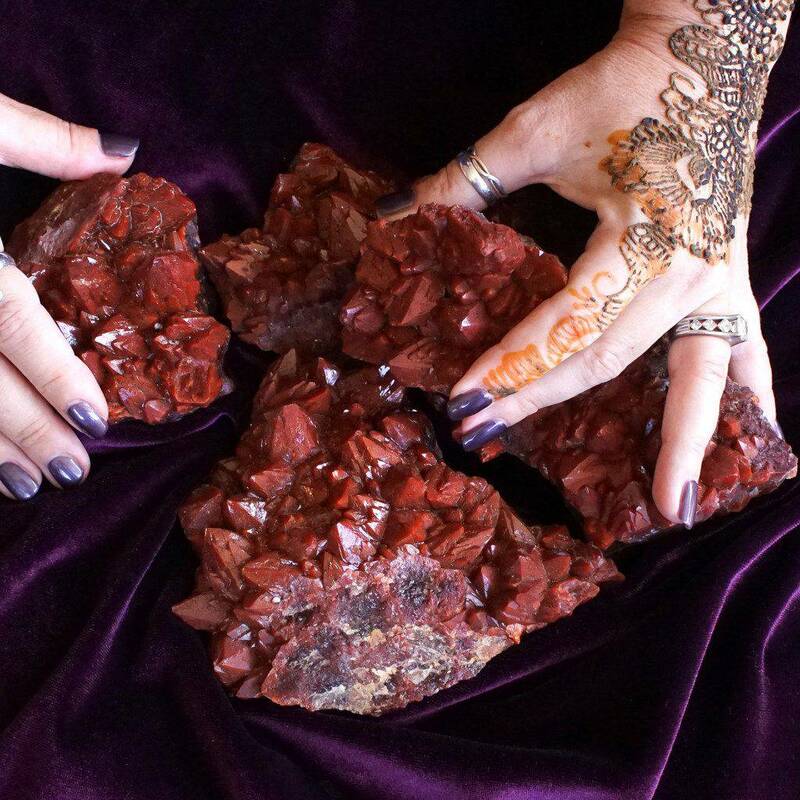 It facilitates new beginnings and is often used in astral travel, dream work, and divination. 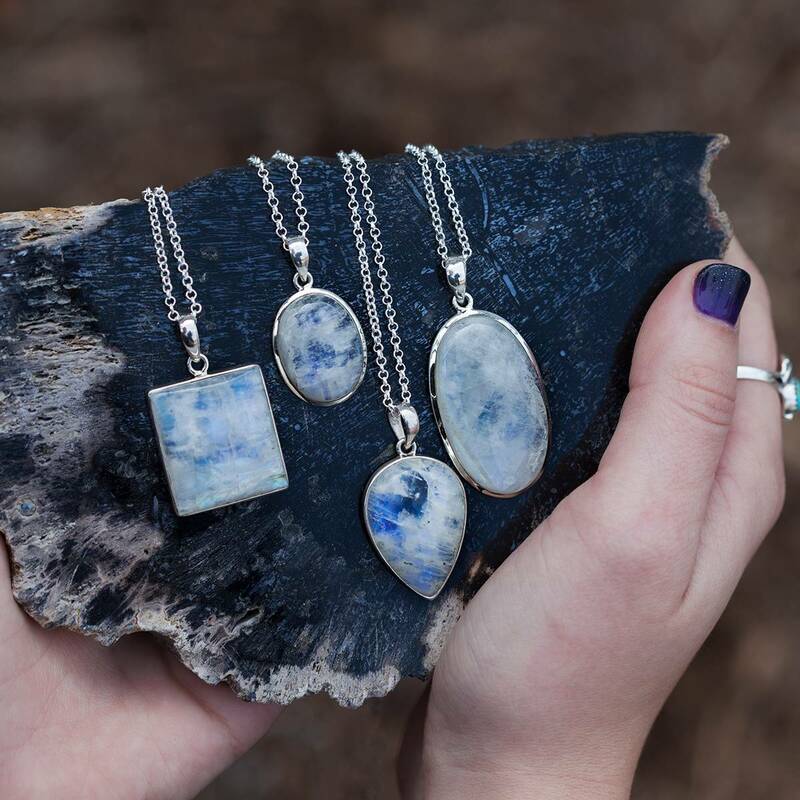 Like the Hermit in the Tarot, labradorite lights the path before us and helps us see our way through challenges, so that we may walk our highest path. One (1) black moonstone (about 0.5-0.75”). Black moonstone represents the beginning of life – the dark void where all of creation is formed. Its energy is protective, yet its vibration is light. This calming and grounding gem encourages hope, heightens intuition and psychic sensitivity, boosts creative visioning, and helps you shift into a positive mindset. One (1) tektite (about 0.5-0.75”). Tektite is a stone of astral travel and interdimensional communication. 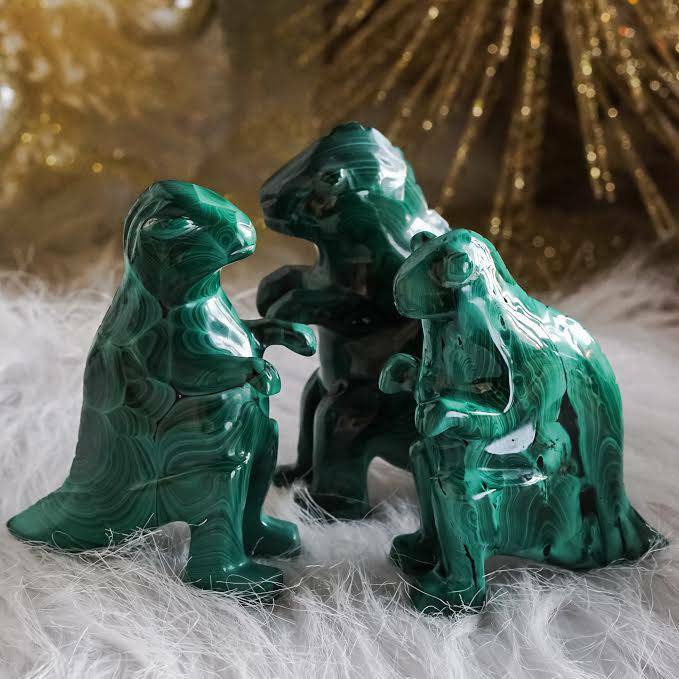 This extraterrestrial gem strengthens psychic ability, deepens your connection to other realms, and empowers your visions with the magic of the cosmos. This listing is for one (1) New Moon Gemstone Trio, as described above. Yours will arrive lovingly parceled along with a single leaf of white sage and a parchment describing the properties of the stones.